I am sure every reader will know the name of the recording ensemble featured on the LP sleeve above. But how many know the story of the building which they take their name from? Read the story of St Martin-in-the-Fields here, and read about the Academy here. I have a number of ASMF recordings (mostly LP) and have enjoyed them for years. Also, I missed the linked item about L'Oiseau Lyre when it appeared. The first recording of theirs that came to mind has been a favourite for years - Froberger played by Thurston Dart on the clavichord. 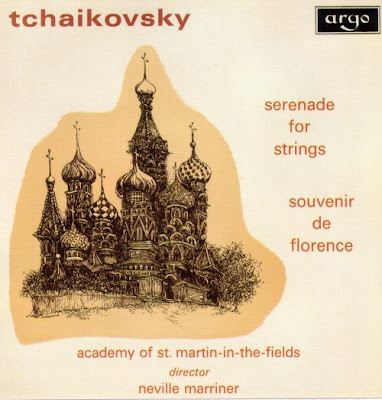 Beautifully played, excellent sound (1961). I notice that it and other clavichord recordings by Dart are available on CD from the British Clavichord Society at http://www.bcs.nildram.co.uk/bcsbooks.htm .